The final press conference for the pay-per-view event was cut short after McGregor and Diaz couldn't wait to settle their score inside the Octagon, exchanging cusses and throwing bottles at each other. Fight fans are raring for the two to go at it again, especially with their original bout at UFC 200 having been put on hold. Either based on fighter analyses or pure fandom, it's normal for UFC fans to take sides on colossal bouts such as this. The same can also be said for the people they share the Octagon with—their fellow UFC fighters. 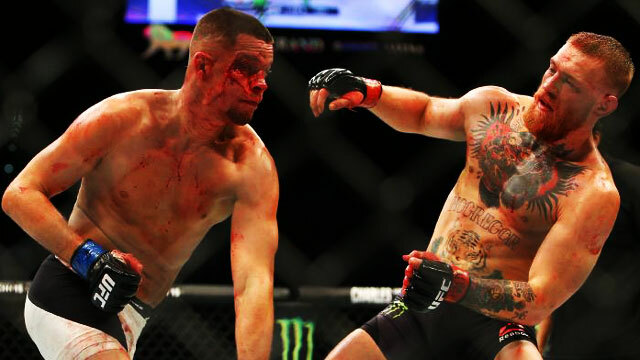 If we had to bet who can likely predict the outcome of a fight, we'll put our money on these MMA practitioners. 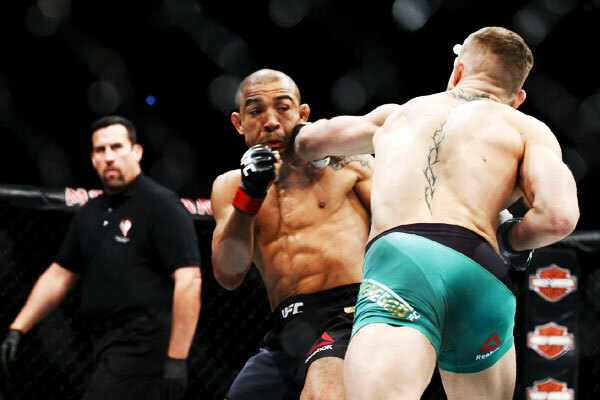 Thankfully, these men have no qualms sharing their thoughts on who they think will come out on top between UFC 196 victor Diaz and his once-vanquished foe McGregor. In case you didn't get to keep score, it's a whopping nine for Diaz to only three for McGregor. Do you agree with their picks? Tell us in the comments section below!